Experience the joy of tap dance at the McBurney YMCA. These open level classes are suitable if you’re just starting out or have some experience under your feet. 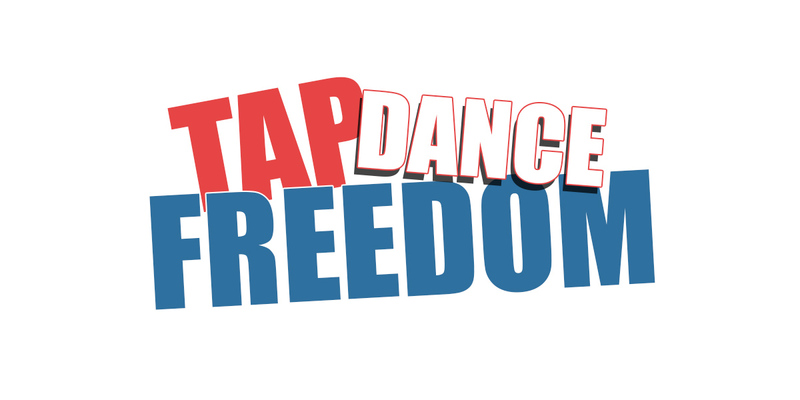 You’ll learn techniques, concepts, and steps based on the Tap Dance Freedom method. PRICE: Free (members), $15 (non-members).